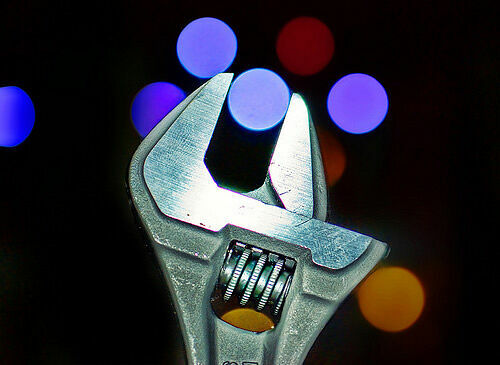 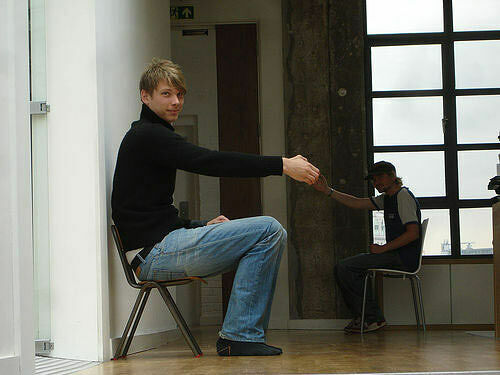 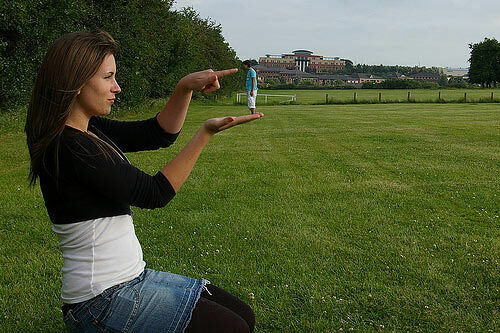 You're no doubt familiar with the technique of forced perspective photography. 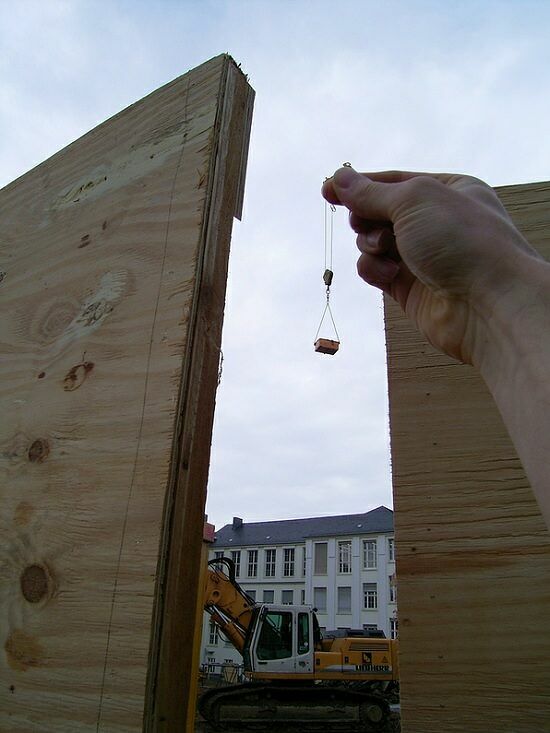 Even if you've never heard of it before the chances are you have used quite a few times already it without knowing what it was called. 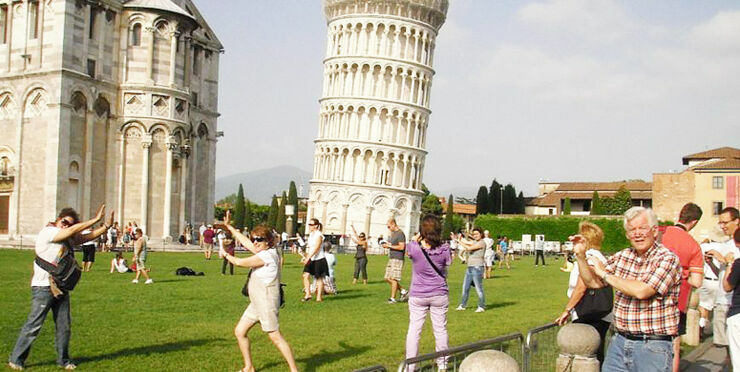 Perhaps the most cliched example of using forced perspective with a camera are tourists pretending to hold up the Leaning Tower of Pisa while a friend takes their photo. 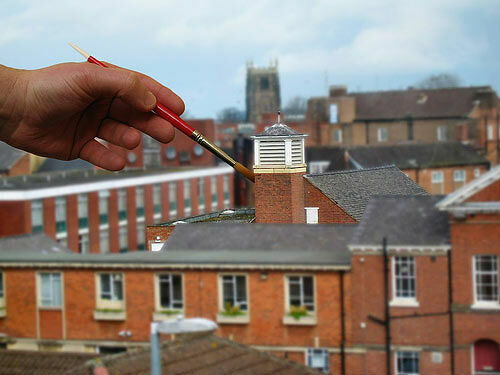 But generally it's when people create the illusion of an object or building that's far away appearing a lot closer than it is, and in the process manipulating it's true size. 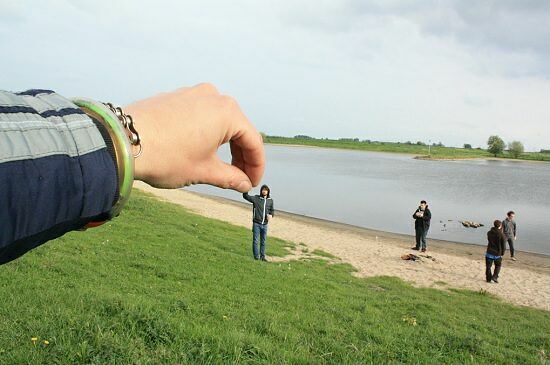 The forced perspective then makes it appear either larger or smaller, tricking our eyes in the process into thinking the object has been scaled up or down. 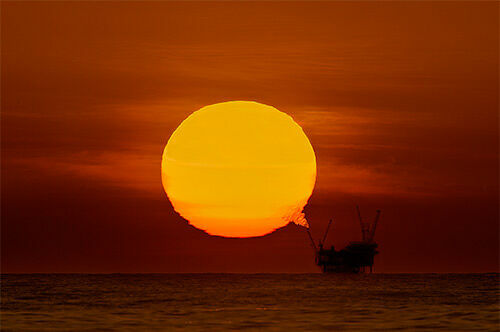 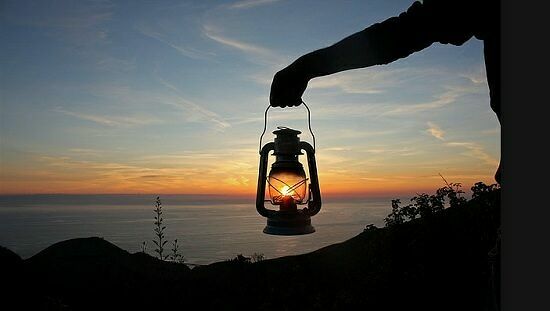 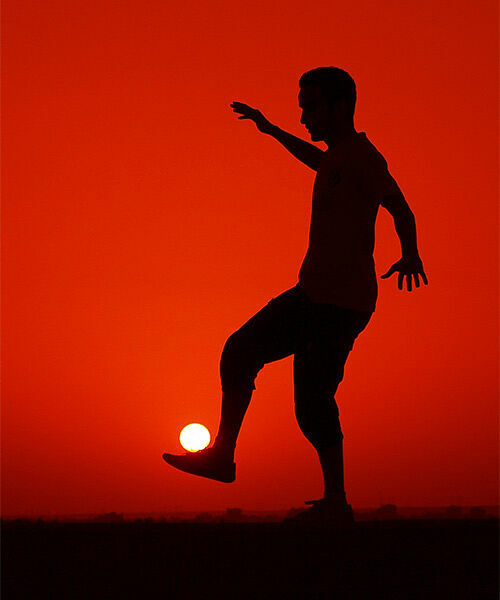 Often it involves manipulating your vantage point with your camera and focusing on someone's hand in the foreground while it appears they are grabbing something huge or unusual that is in the background, like the sun for example. 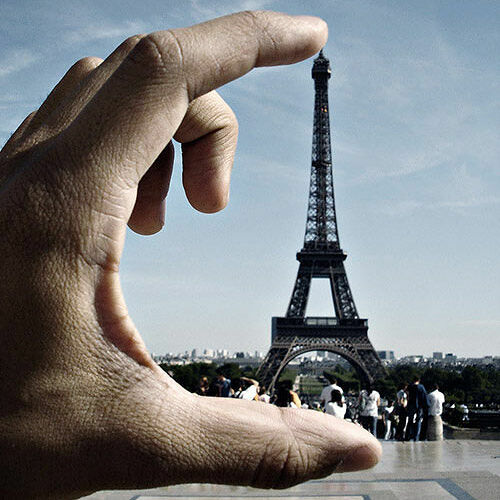 Or yes, the tower of Pisa. 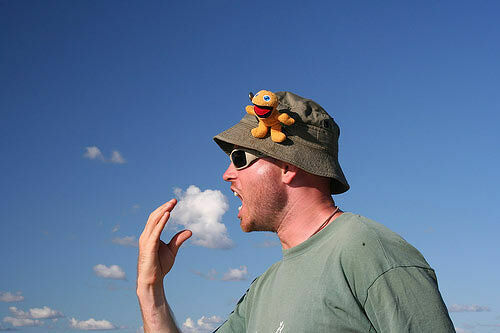 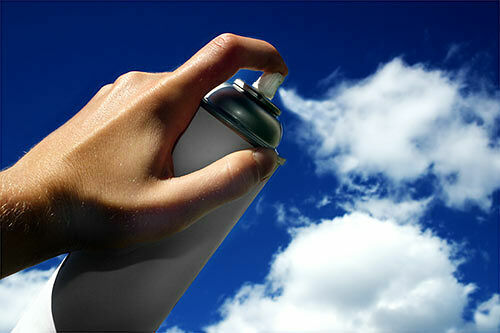 Other creative examples include people blowing things out of their mouth or the use of shadows picking up objects. 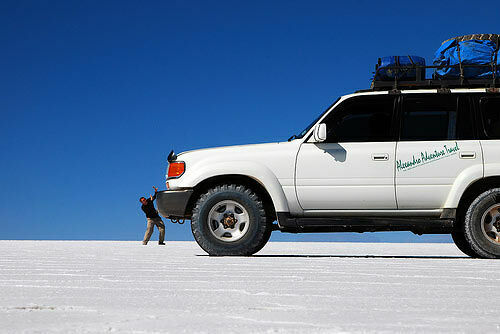 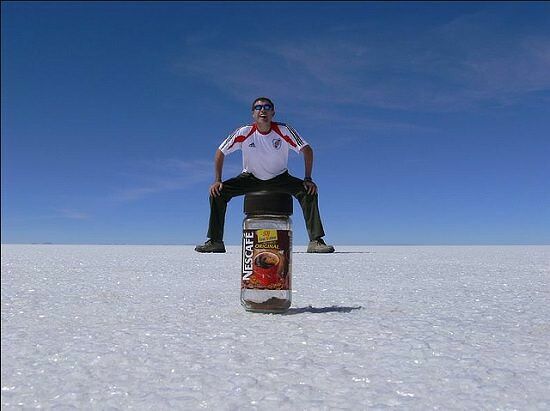 A favorite place to try it out is he Bolivian Salt Flats because they're extremely flat and go on forever. 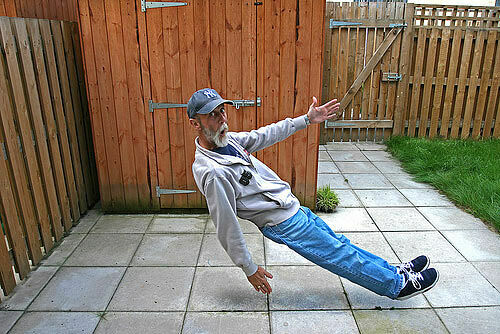 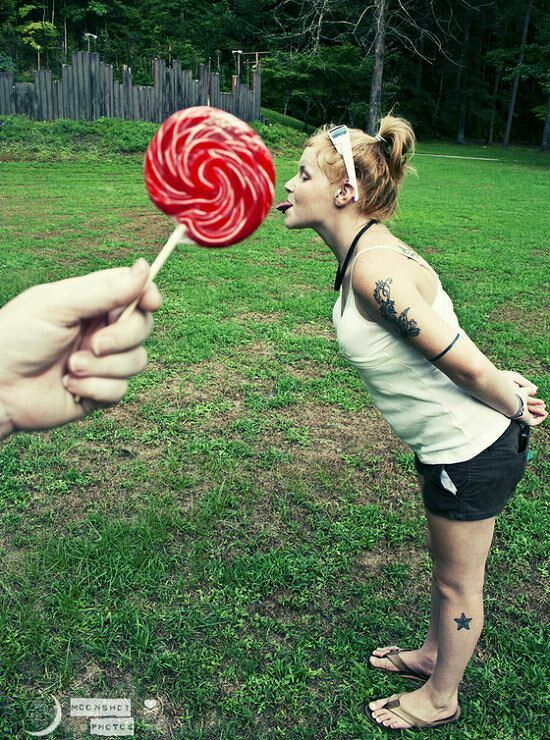 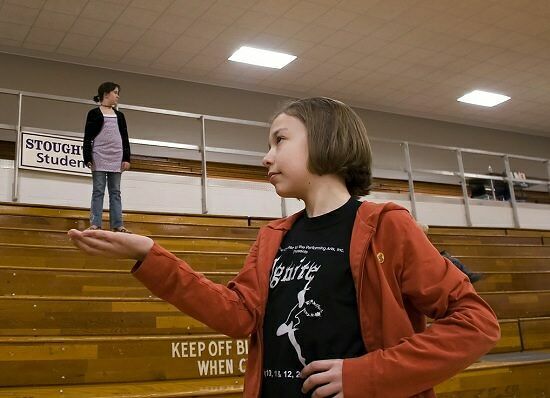 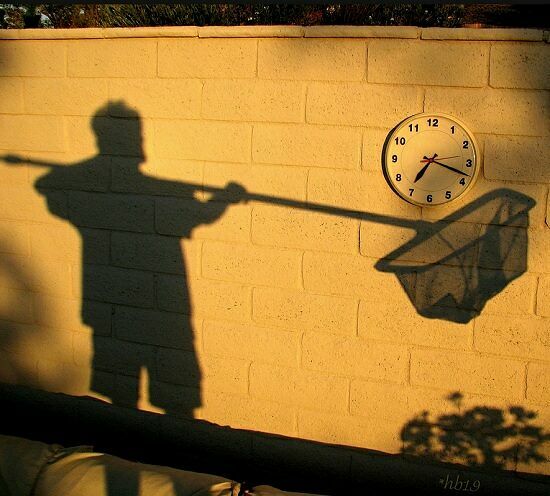 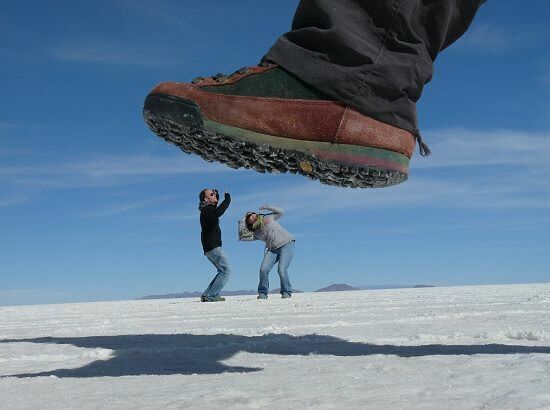 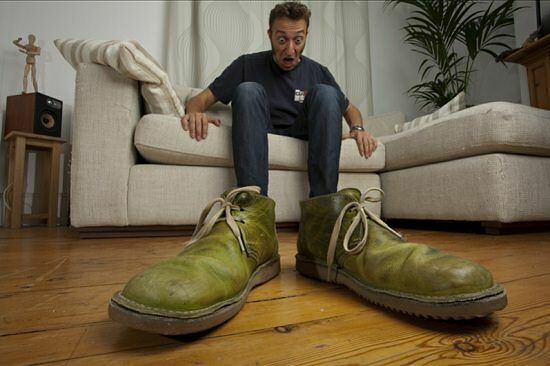 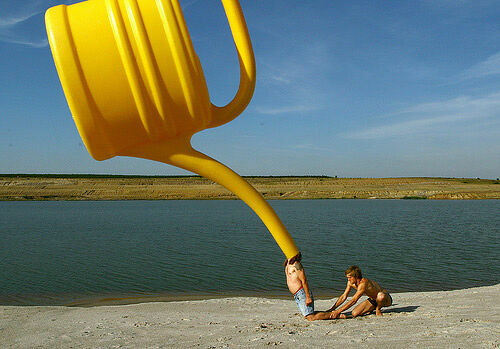 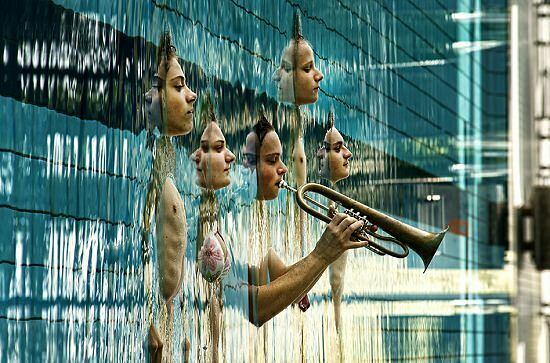 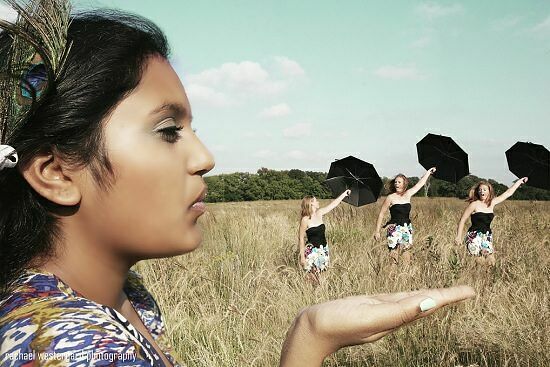 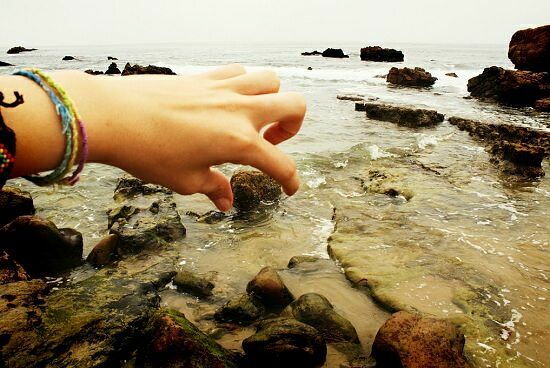 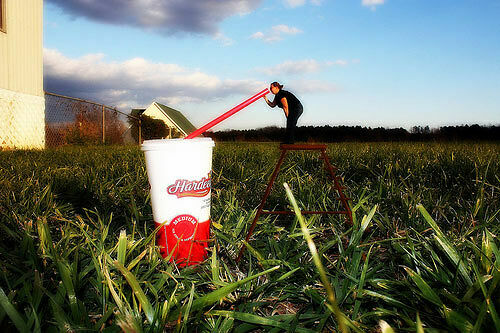 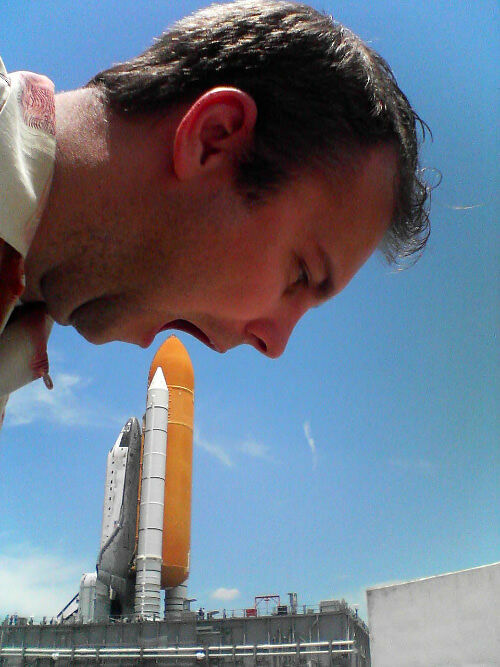 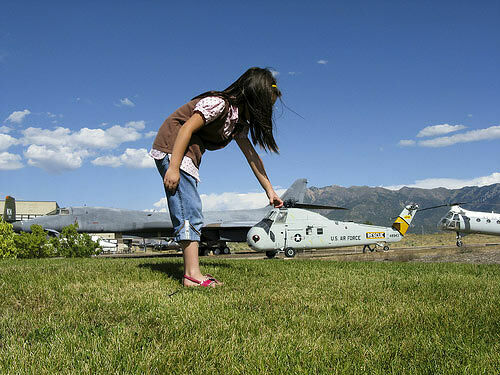 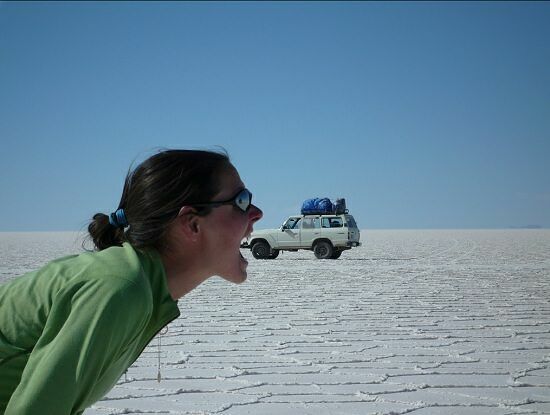 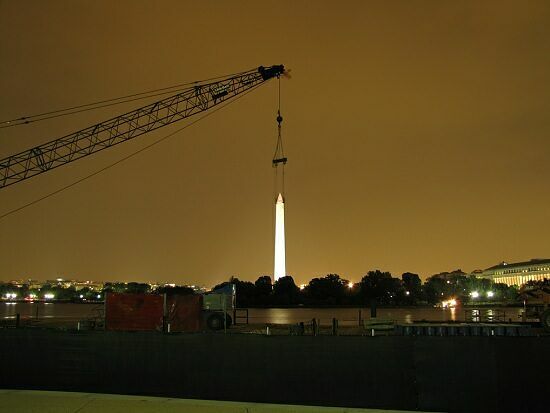 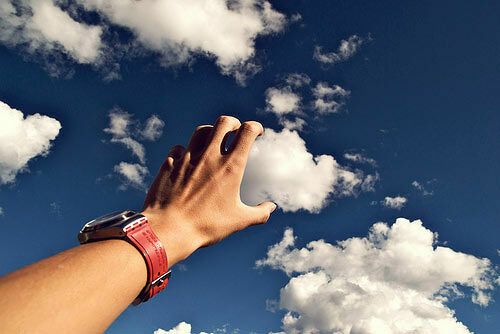 Examples of forced perspective photography going hilariously wrong. 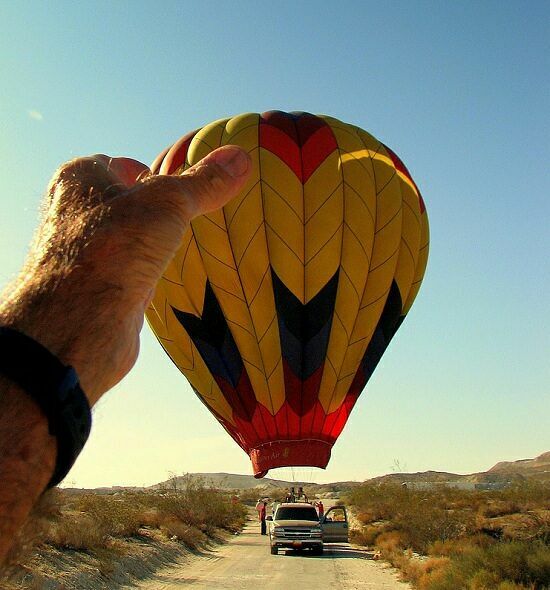 Wherever you're trying out forced perspective photography, it's a great way to manipulate the vantage point of the person taking the photo. 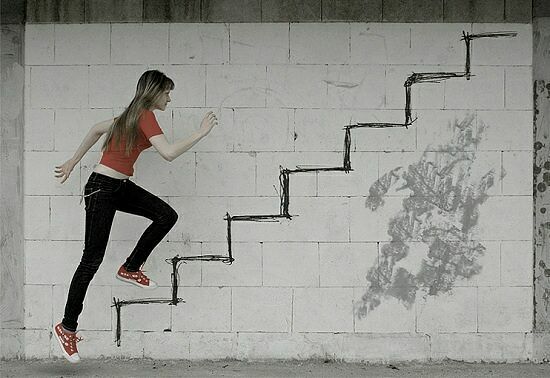 But sometimes it doesn't always go to plan. 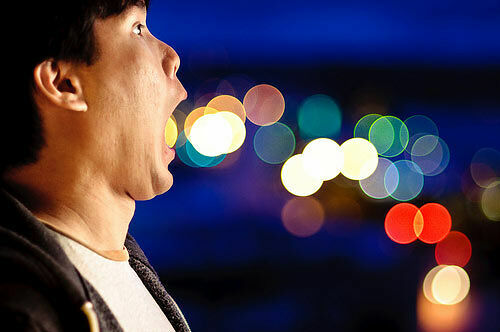 Things to consider when trying it are are the height at which the camera is positioned in relation to the foreground and background objects you want to use and also getting the correct angle in relation to them both as well. 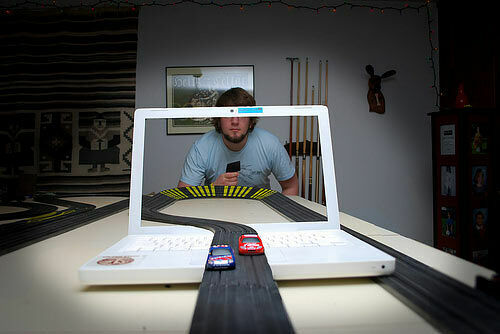 It can take a lot of practice. 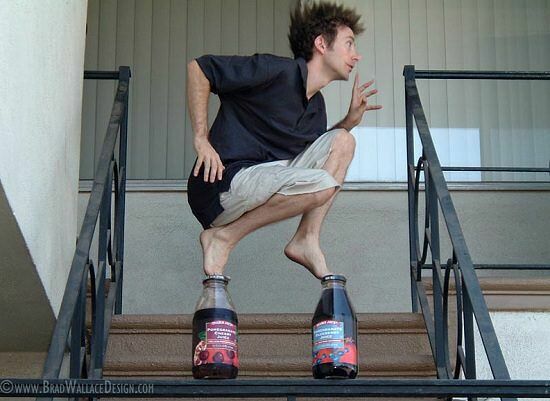 There's entire posts of images that feature forced perspective photos that have gone disastrously wrong. 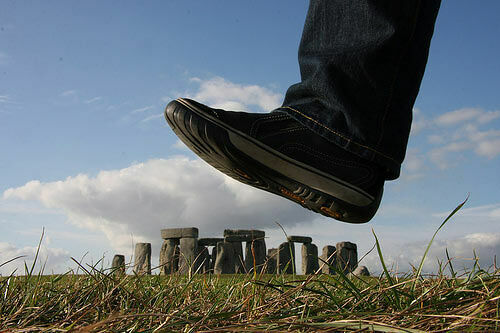 And referencing the Leaning Tower of Pisa again (it is a classic of the technique), you've probably seen pics which have been taken from an entirely unsuitable vantage point. 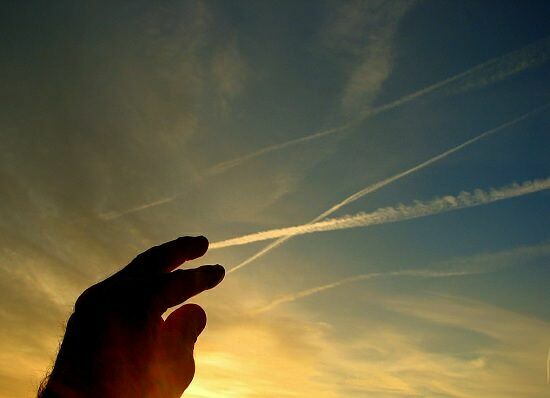 And it just shows a whole load of people holding their palm in the air like they've been left hanging after a high five. 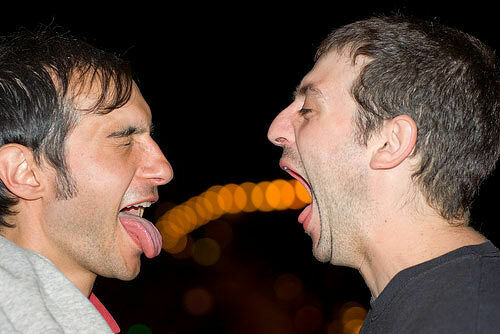 Which is actually quite hilarious. 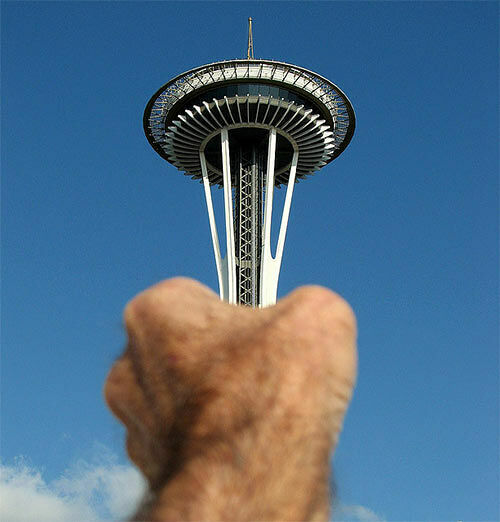 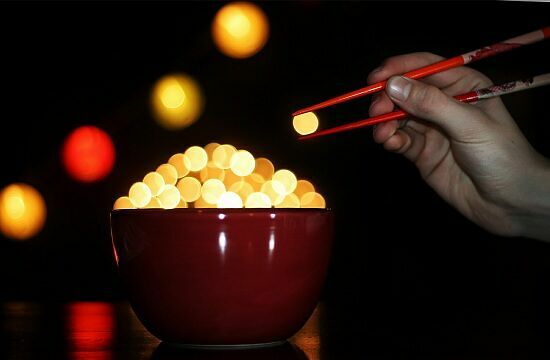 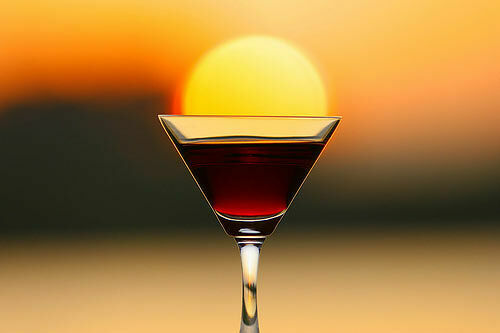 Still, when it's done right, like the incredible forced perspective photography examples below, it's actually a great, lo-fi, and highly effective technique. 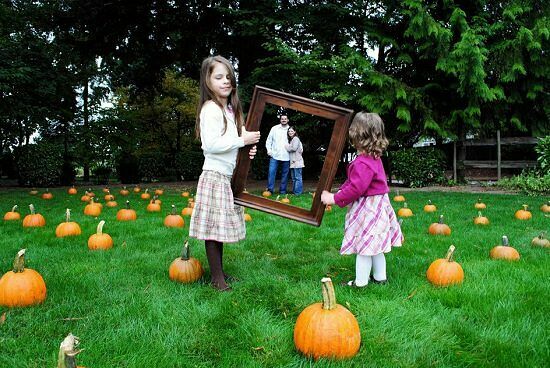 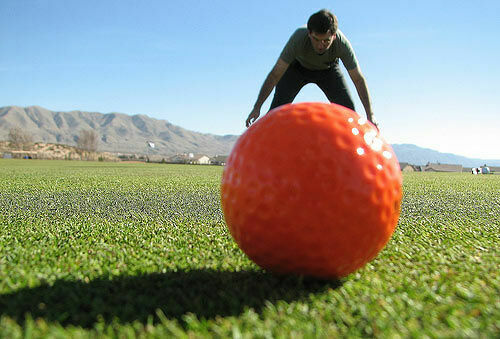 Not only will it impress your friends, but they will want you to take some forced perspective photographs of them too. 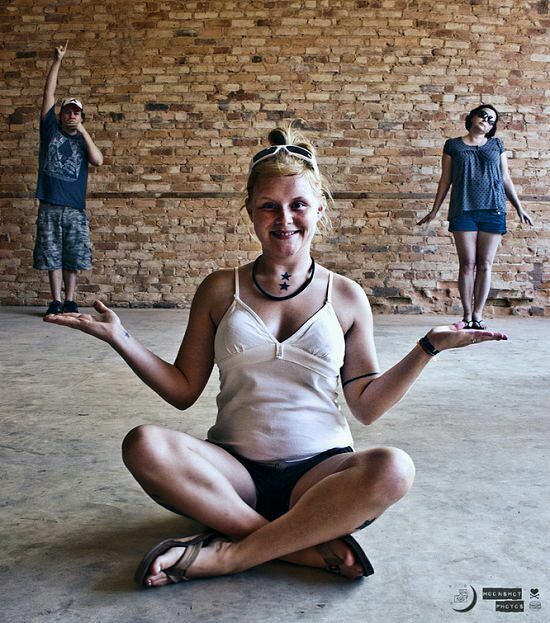 maybe it's time to try out some forced perspective photography ideas of your own.